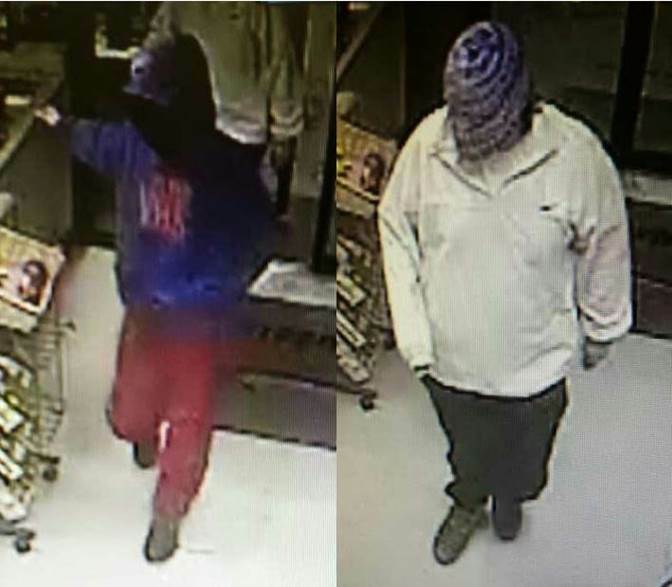 Following an initial news release concerning a recent convenience store robbery, the Kingsport Police Department received several tips from citizens regarding the possible identity of the second previously unidentified suspect. During the course of the investigation, largely supported by these citizen tips, Preston L. Franklin was positively identified as the second suspect. A warrant was promptly obtained for his arrest. On January 25, 2016 at approximately 5:45 PM, Kingsport Police Patrol Officers located Mr. Franklin at 309 Akers Avenue in Kingsport and arrested him on the outstanding warrant for Aggravated Robbery without incident. 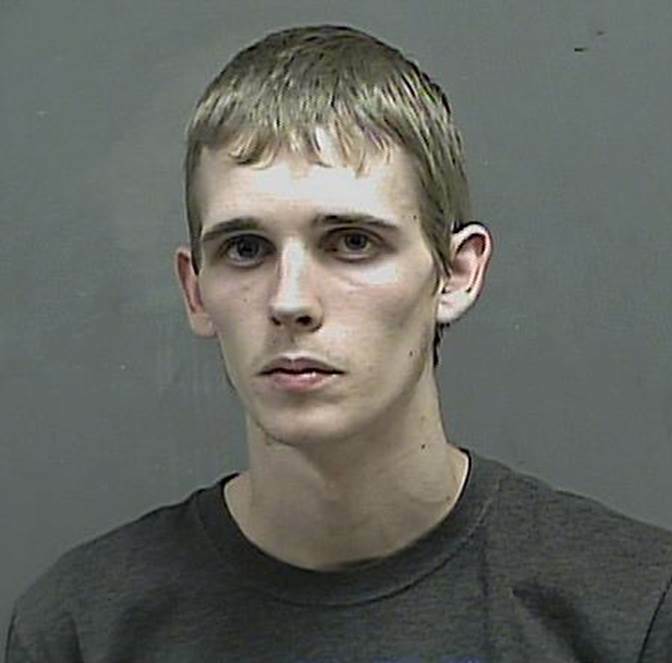 He was transported to the Kingsport City Jail where he was confined pending arraignment. The Kingsport Police Department would like to thank the good citizens whose tips were of invaluable assistance throughout this investigation. On January 19, 2016 at approximately 5:00 AM, Kingsport Police Patrol Officers responded to an armed robbery at the Roadrunner Market, located at 3016 North John B. Dennis Highway in Kingsport. The clerk stated that two unknown male suspects had entered the store with their faces covered. One of the suspects was armed with a knife. The suspects walked behind the counter and ordered the clerk to open the register. The clerk complied with their demands, and the suspects fled from the store with an undisclosed amount of cash. The suspects ran across John B. Dennis Highway, got into a white sedan, and were last seen driving north toward Bloomingdale Road. During the course of the investigation by the K.P.D. 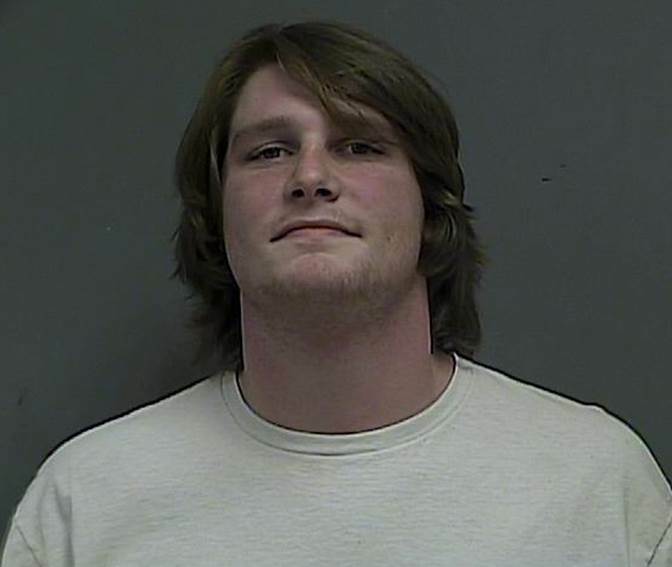 Criminal Investigations Division, Patrick O. Hansen was positively identified as one of the suspects, with a warrant being obtained charging him with Aggravated Robbery. On January 19, 2016 at approximately 10:00 PM, he was arrested at his residence, located at 253 Alabama Street. He was confined overnight in the Kingsport City Jail until his arraignment the following morning, where his bond was set at $25,000 by the presiding judge. He was later transferred to the Sullivan County Jail in Blountville. Mr. Hansen’s accomplice remains unidentified and at large. He is believed to be a white male who is approximately 6 feet tall and weighs roughly 180 pounds. Anyone who may have any information regarding his identity or whereabouts is asked to call Detectives in the K.P.D. Criminal Investigations Division at 423-229-9429 or call Kingsport Central Dispatch at 423-246-9111.